If you’ve lived in or visited New York City, you must know the laughable futility of trying to “do the Met” in a day, or even a weekend. Not only is the museum enormous, but its permanent collections demand to be studied in detail, an activity one cannot rush through with any satisfaction. If you’re headed there for a special exhibit, be especially disciplined—make a beeline and do not stop to linger over elaborate Edo-period samurai armor or austere Shaker-made furniture. I thought I’d learned my lesson after many years of residence in the city. 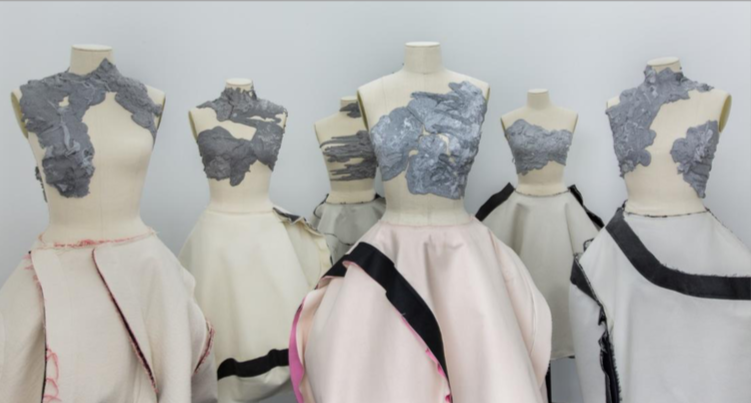 When I returned last summer for a visit, family in tow, I vowed to head straight for the Rei Kawakubo exhibit, listing all other priorities beneath it. More fool me. Immediate overwhelm overtook as we entered, on a weekend, in a crush of tourist noise. After hours spent admiring sarcophagi, neoclassical paintings, etc., etc., we had to nix the exhibit and push our way into Central Park for fresh air and recuperative ice cream. Does an exhibition checklist, with photographs and descriptions of every piece on display, make up for missing the Kawakubo in person? Not exactly, but at least I can linger over it, virtually, in solitude and at my leisure. If you value this experience, cannot make it to the Met, or want to see several hundred past exhibitions from the comfort of your home, you can do so easily thanks to the wealth of catalogs the Met has uploaded to its Digital Collections. These catalogs document special exhibits not only at the New York landmark, but also at galleries around the world from the past 100 years or so. 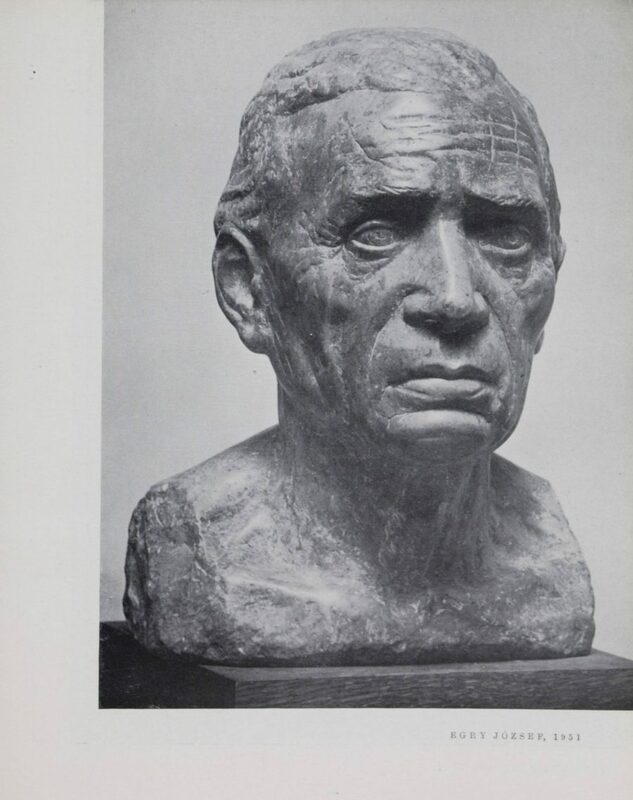 In a recent blog post, the Met points to one such scanned catalog—out of almost a hundred from the Hungarian Gallery Nemzeti Szalon—from a 1957 exhibition of sculptor Miklós Borsos. The text is in Hungarian, but the artwork (further up), in detailed black and white photographs, speaks a universal visual language. These catalogs join the thousands of books—50,000 titles in all—at the Met’s Digital Collections. 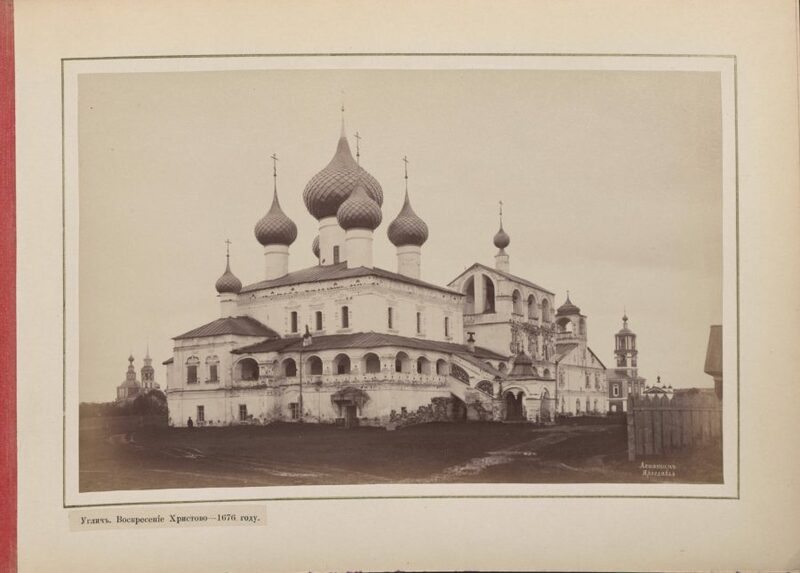 There, you’ll find collections such as Rare Books Published in Imperial and Early Soviet Russia, with unusual treasures like the book Churches of Uglich, a survey of one Russian town’s churches, with photos, from the 1880s. “Interested in Dada?” asks the Met, and who isn’t? 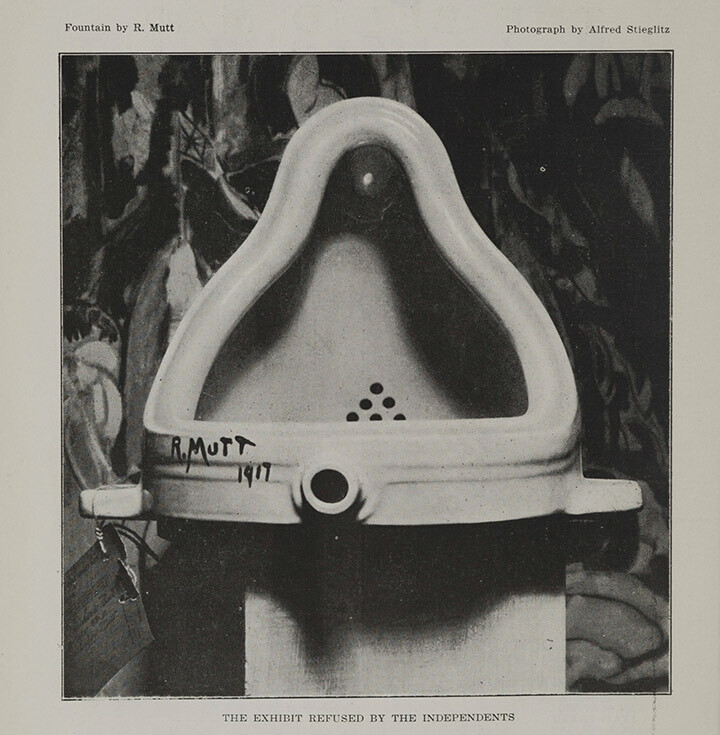 The museum has just added a 1917 issue of journal The Blind Man, edited by Marcel Duchamp and containing Alfred Stieglitz’s photograph of Duchamp’s found art prank Fountain. 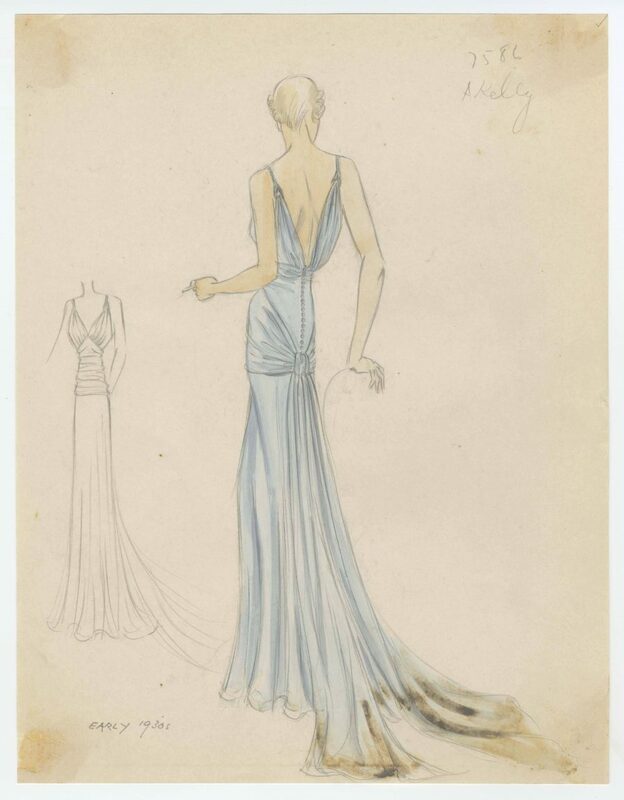 If fashion’s your thing, the museum has added thousands of Bergdorf Goodman sketches from 1929 to 1952 (see a particularly elegant example above from the 1930s). Maybe you’re into the history of the Met itself? If so, check out this massive collection of historical images of the museum, inside and out, dating from its inception in 1870 to the present. 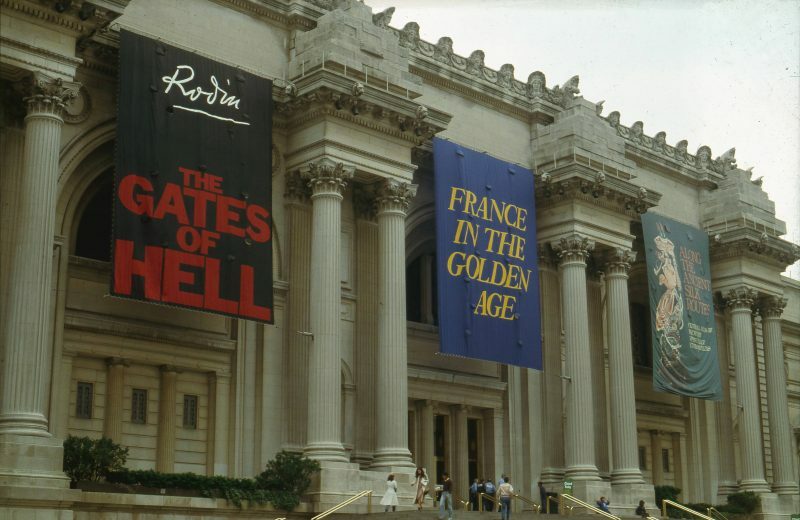 There’s even a selection of photos of its iconic special exhibition banners from 1970 through 2004 (like that below from 1982). If you’re headed to the Met to see one of these special exhibits, take my advice and don’t get distracted once you’re inside. But if you want to access a range of the museum’s cultural treasures from afar, you can’t do any better than browsing its Digital Collections, where you’re also likely to get lost for hours, maybe days.